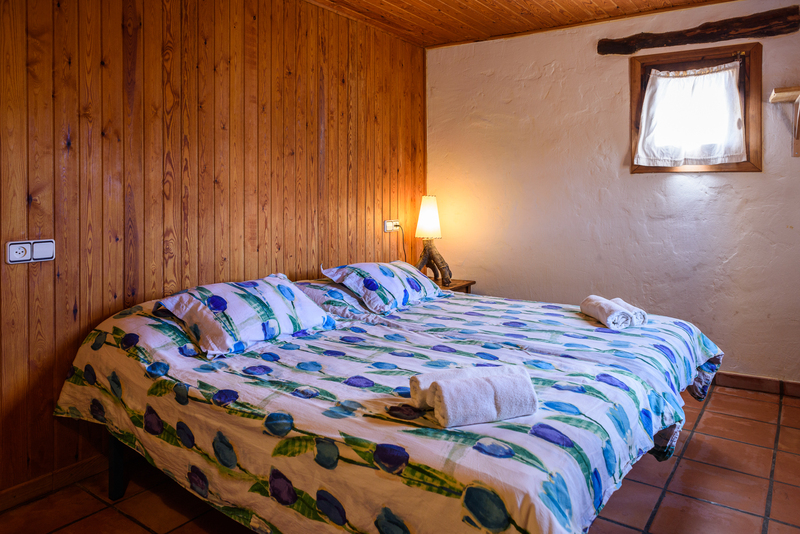 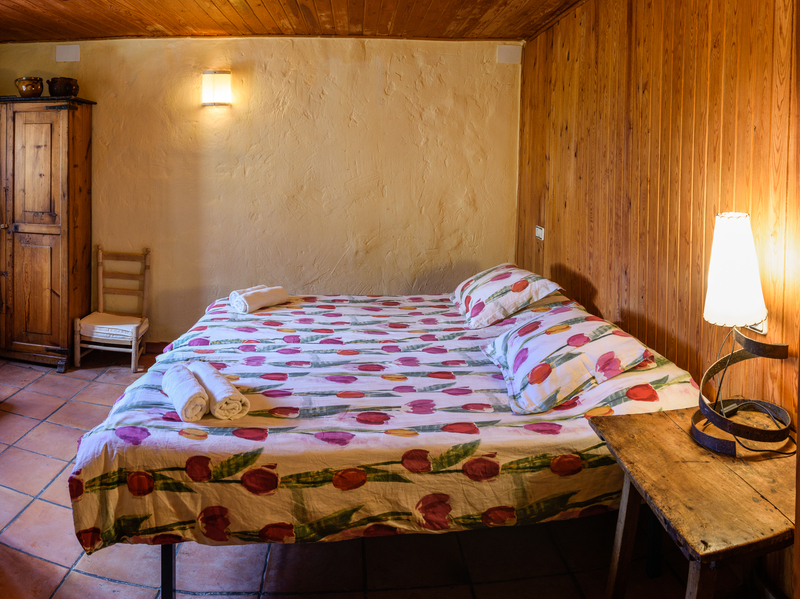 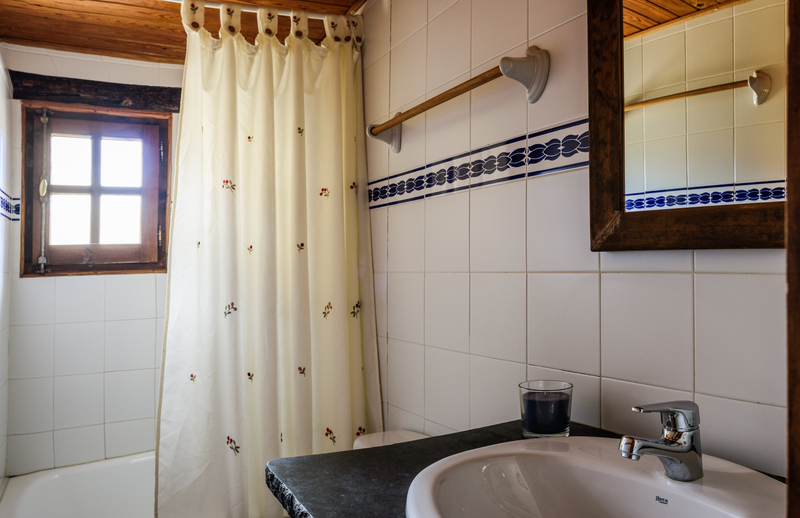 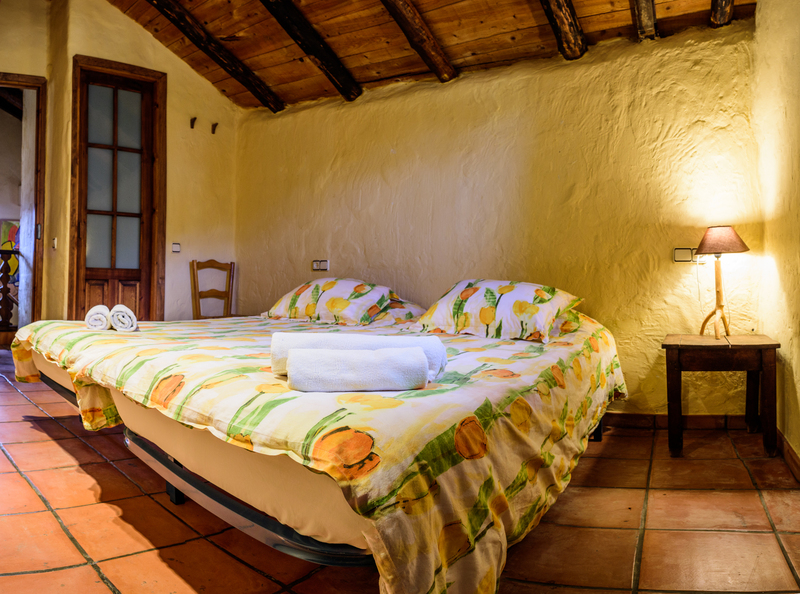 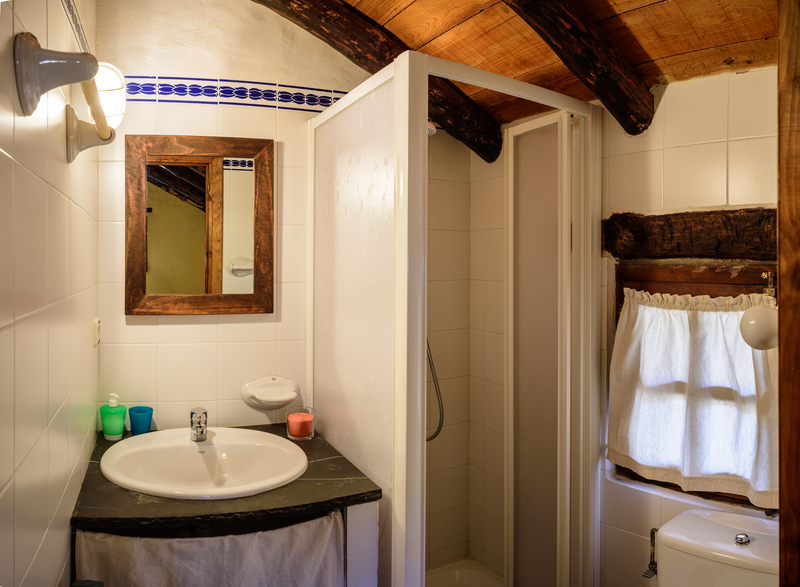 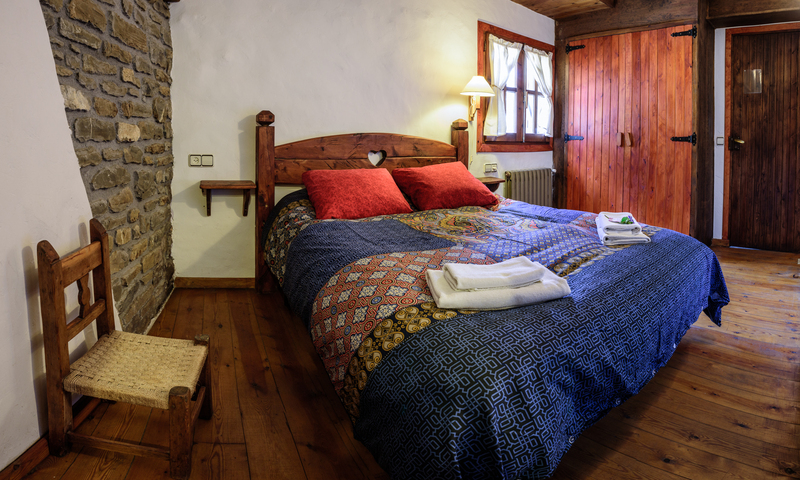 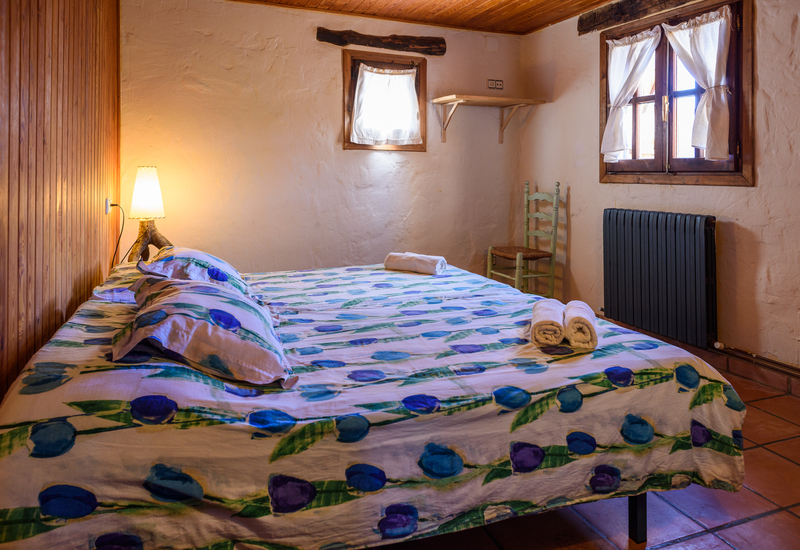 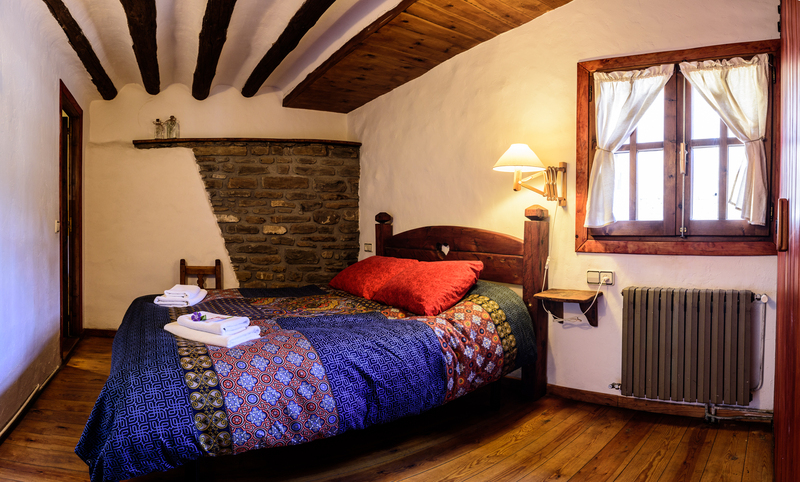 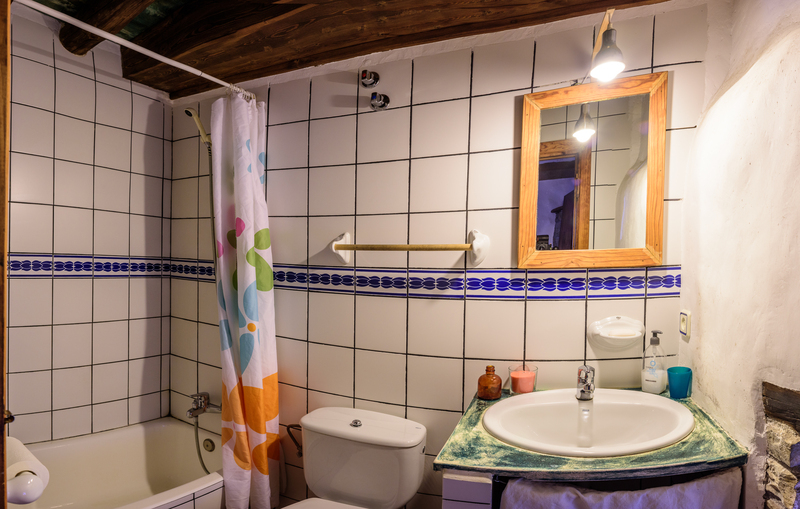 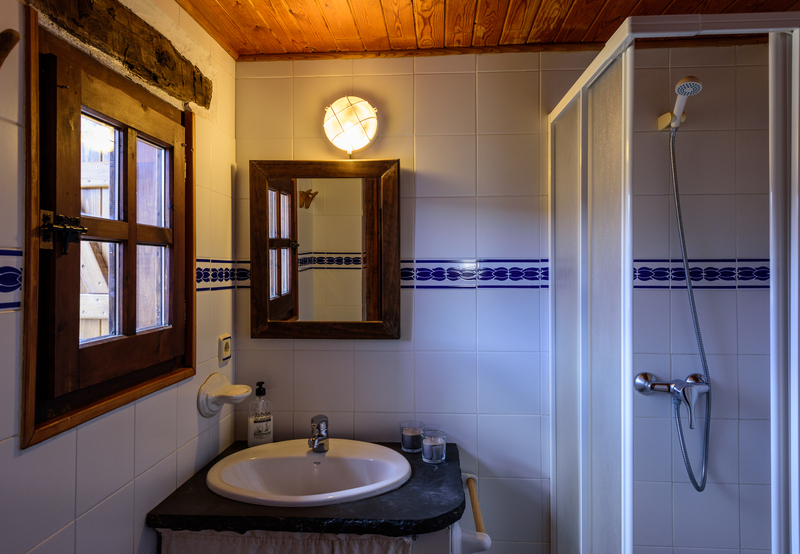 Casa Marina has four double rooms with private bathroom and heating. 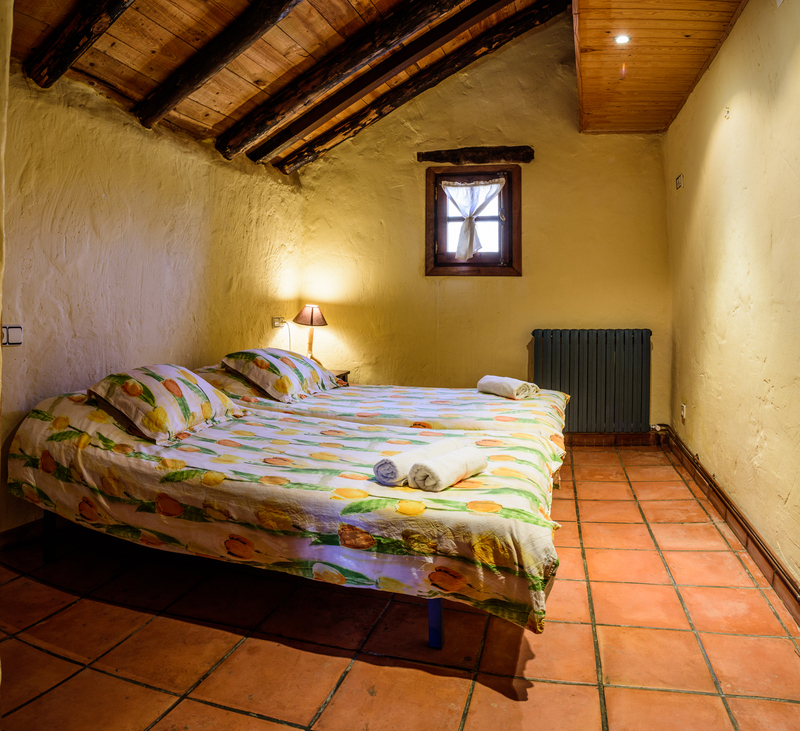 One of the rooms has extra space for an extra bed. 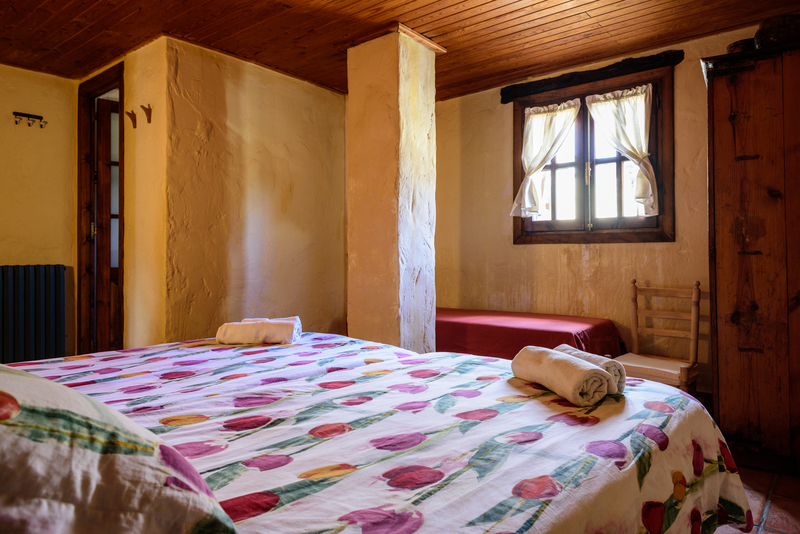 For babies and very young children we have a cot.